1 Bedroom Studio Apartment To Rent in Leicester for £425 per Calendar Month. This property would ideally suit a working professional/couple who are working in and around the city centre. 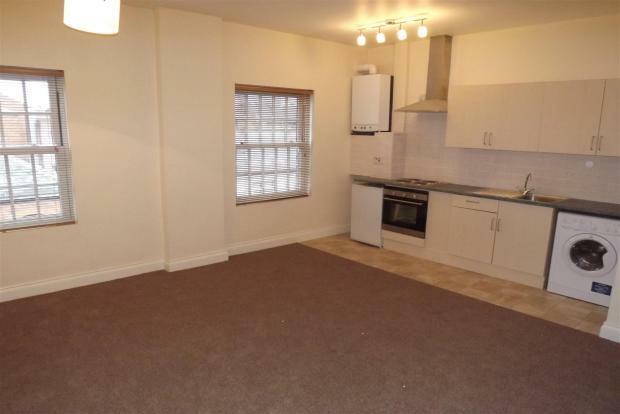 This studio apartment boast a spacious living/kitchen area with all white goods included with the property.